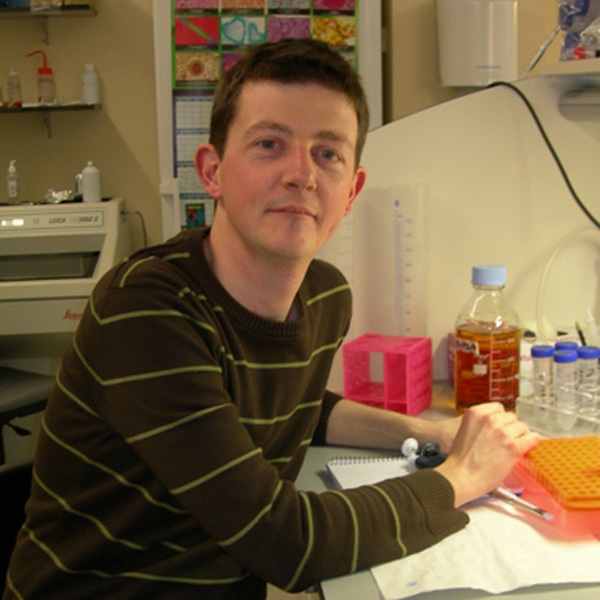 Benjamin Dehay studied Biology at the University of Paris XI – Orsay (France). He got his Master at the University Paris XI and his Ph.D. degree at the University of Paris VI (CNRS ENS UMR8541, Paris, France), working under the supervision of Dr. Anne Bertolotti on the identification of polyQ aggregation modulators in yeast and mammalian models of Huntington’s disease. He worked in our lab from 2007 to 2009.